Giving balance to vulnerable children. It’s back! The funniest and most fun fundraiser - The Good Guys comedy show. We have only ONE SHOW this year in the NZ International Comedy Festival in Wellington, so this will likely sell out. Hilarious line-up. Fantastic night out. And an amazing fundraiser for the kids we support. It's win/win/win! Learn more about why we exist and all the amazing projects that your donations help support in Thailand & Burma. Keen to support the children? Here you will find info on donating and the products we sell which support the children. 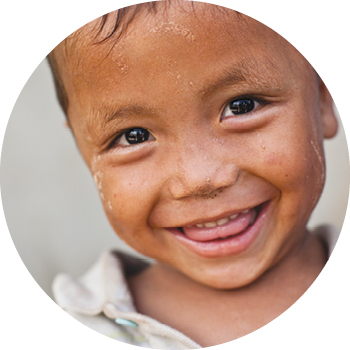 Your donations provide support to over 15,000 vulnerable children in Thailand and Burma. We're excited to bring you stories about the opportunities you are giving these children to live safe and balanced lives in their communities.